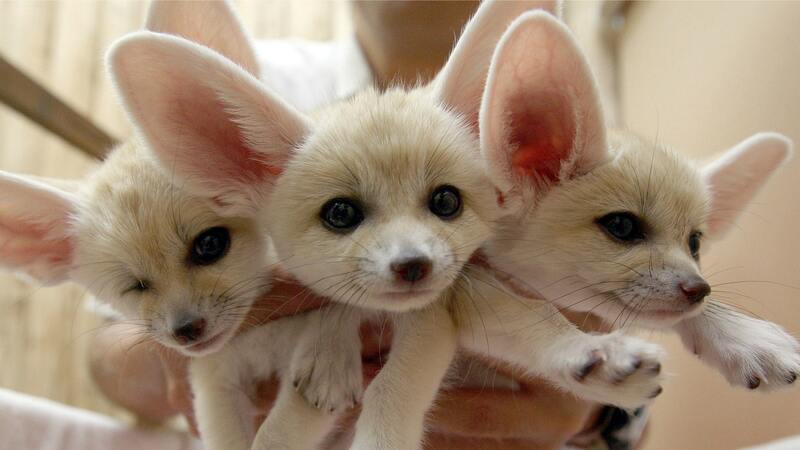 Fennec foxes? Socceroos? International team nicknames are great. 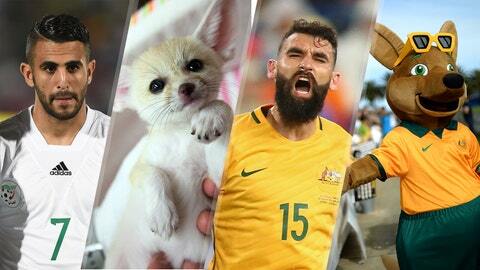 One of international soccer’s best qualities is it provides us the opportunity to unearth some excellent nicknames. Most national teams have at least one nickname, and we’ve decided to break down our favorites — separated into four categories: animal-based, color-centric, human-based and abstract/miscellaneous. There were plenty of tough cuts (sorry, Super Eagles! ), but only a select few can be the standard-bearers. Only Australia could get away with making up a word and nobody bats an eye. 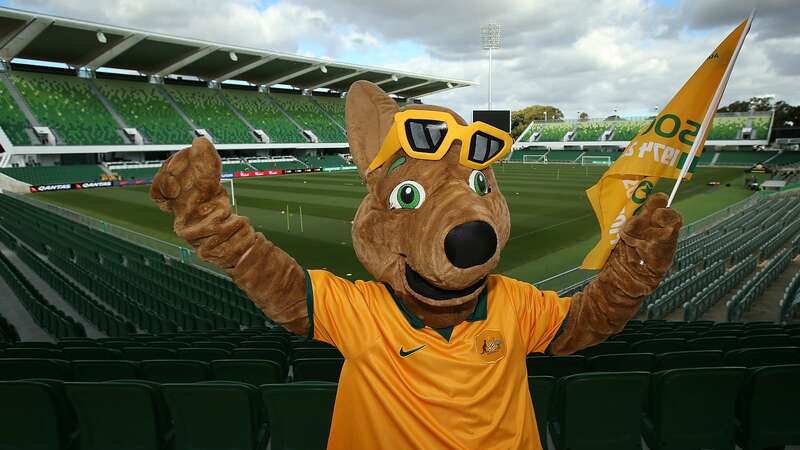 The Socceroos – a portmanteau of “soccer playing” and “kangaroos” – even have a mascot named Maloo. More international teams should have mascots, because mascots are the best. Cote d’Ivoire could have a beef here, but would you rather have a war elephant or just a regular elephant? Most folks probably think of Dumbo when they hear the word “elephant,” so Thailand took it a step further to ensure the intimidation factor. Also known as the White Angels, one would think Myanmar would opt for a white tiger as their secondary nickname … but they didn’t. 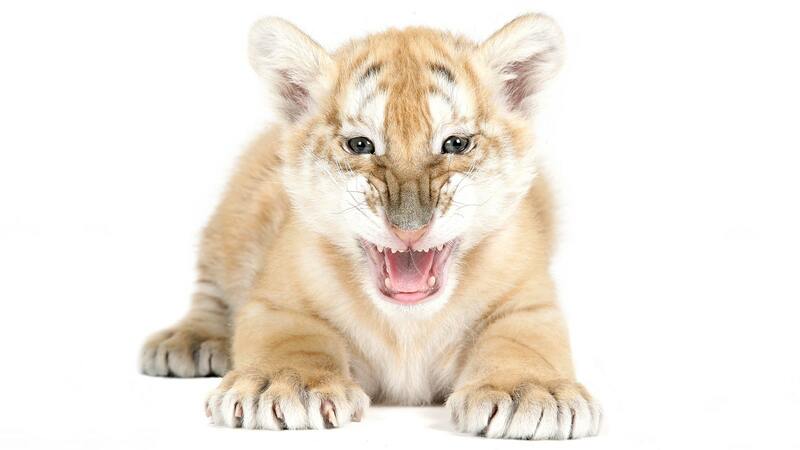 Nevertheless, golden tigers are just as cool, and actually tend to be larger than regular tigers. They’re also quite white themselves. It’s the best of both worlds! As if any person thought they’d have a chance against a lion, Cameroon went ahead and clarified any doubt by calling themselves indomitable – which means impossible to defeat or subdue. That’s a pretty formidable pairing. Have you ever seen fennec foxes? They’re inarguably some of the cutest animals in the world. And as the national animal of Algeria, they’re a perfect fit for the national team’s nickname. While the name lacks any real fear-inducing quality, it’s best to not talk any smack about them. With those ears, they’re sure to hear any hate. You’d be hard pressed to find a uniform crisper than Argentina’s iconic white and sky-blue striped kit. Also going for them: Albiceleste is just fun to say. That’s: al-bee-sell-es-tay. Fun! More commonly known as the "Vatreni," meaning "blazers" or "fiery ones," Croatia are also called “the checkered ones,” due to their ever-present checkerboard kits. The checkered look is so preeminent that some players even take it a step further and add the effect to their head. Sometimes a team’s nickname doesn’t really make sense. Spain don’t fall into that category. Sure, they flamed out in the 2016 Euros, but prior to that they’d won the tournament back-to-back with a World Cup title sandwiched in the middle. Pretty awesome that a team can just lay claim to an entire color and that’s that. Nothing fancy about it, Netherlands = orange and orange = Netherlands. National pride is a major part of the Mexican national team (as it is with most teams), but Mexico take it a step further with their nickname. 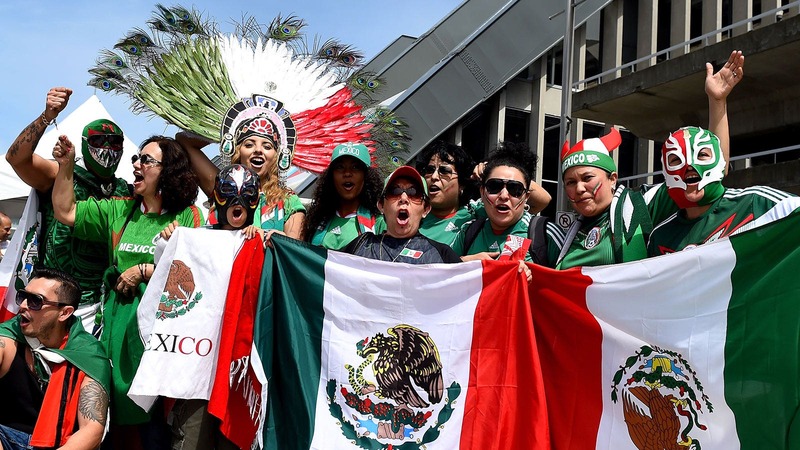 El Tri is short for El Tricolor, the flag of Mexico. Green, white and red gives you three colors, hence tricolor. Few teams embody their nickname quite like Jamaica. The island nation embraces the Reggae Boyz so much that a group of artists formed Jamaica United and released a song titled “Rise Up” in honor of the team’s first World Cup appearance in 1998. Even Ziggy Marley got in on the collaboration! Full disclosure: I’m not much of a coffee drinker myself. I know enough, though, that a place that produces an average of 11.5 million bags of coffee per year has to be making a damn good brew – decaffeinated coffee crystals notwithstanding. There isn’t a whole lot to say about pirates that isn’t common knowledge. Anybody that doesn’t know who they are or why they’re cool is a total swab. Seychelles got the jump on a strong nickname. If you need further convincing, I suggest you check out some pirate jokes. The Jordanian fans refer to their team as The Brave Gentleman or The Chivalrous, depending on the translation. Either way, both are quite esteemed monikers, and both sound like they would make for sweet big-budget movies. It’s serendipitous that Trinidad and Tobago are a twin-island republic, because it could be argued their nickname has a dual meaning. While many will point out that “soca” could be slang for “soccer,” it turns out that soca is also a genre of music. Furthermore, soca’s origins are found in T&T. Gotta love a nickname that works on multiple levels. As one of the smallest UEFA countries, San Marino don’t have much to hang their hats on in terms of competitive victories. What they do have, though, is an idyllic region of their own, surrounded by Italy on all sides. Just check out this castle overlooking the city, and try and question why they’re called The Most Serene. Heck of a nickname for Zambia. The African country exports over $9.7 billion in copper according to the OEC. While there are many uses for copper, nothing says “we mean business” like ammunition! Over 30 islands make up the Caribbean archipelago of St. Vincent and the Grenadines, with St. Vincent being the largest. Alongside azure seas, the islands all share a common trait: they’re hot. The tropical climate averages about 86 degrees Fahrenheit … in January. It certainly makes sense that the national team would lean on the muggy climate when it came to picking their nickname. So, it’s never easy to pick favorites … but here are which nicknames we think are the strongest from each category. Vote for your favorite! Also, did we miss any great nicknames? Do you disagree with any on this list? This is the internet, so feel free to voice your dissent in the comments.